Information and links for TDFPD Employees and Members. 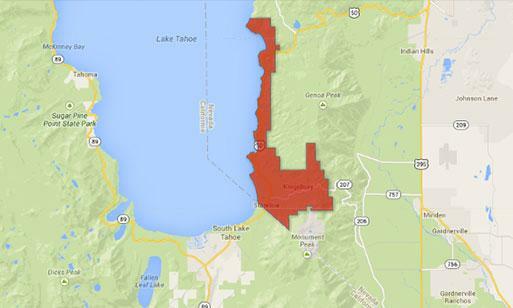 Residents and visitors of Zephyr Cove and Stateline, Nevada are served by Tahoe Douglas Fire Protection District. Copyright © 2015-2019. Tahoe Douglas Fire Protection District.